Interval International, a worldwide provider of vacation services, has affiliated Baan Yamu on Phuket, off the southwestern coast of Thailand. 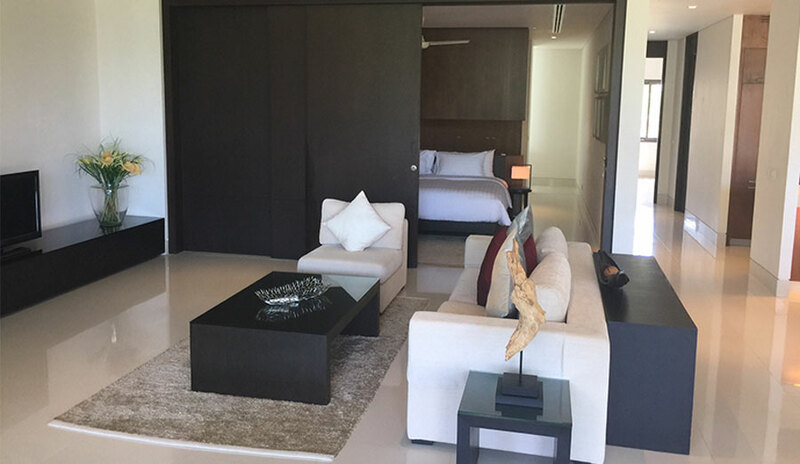 The club currently comprises The Residences at Baan Yamu, a luxury fractional ownership resort situated within a high-end residential complex spread over 18 acres on the exclusive Cape Yamu peninsula overlooking Sapham Bay. On-property amenities include the Yami Yamu restaurant, a 243-foot by 46-foot swimming pool, pool bar and lounge, a fitness center and complimentary Wi-Fi. Additional club membership benefits include a dedicated concierge service, prearrival grocery stocking, and discounts on golf and fitness club memberships. Guests also have access to unspoiled beaches on nearby islands that can be accessed from a private boat pier.